Before I begin - please, please, please make note of the date of this post (March 30, 2015). As the title says, this is an early look at a new feature Ionic is adding. The feature is changing quite rapidly (it has already changed a bit since I wrote my demo!) so be sure to check the docs for the latest information. 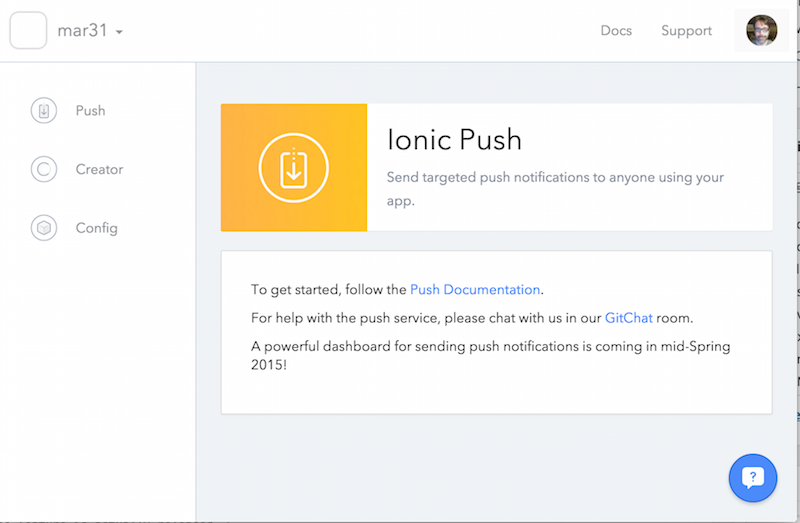 With that out of the way, let’s take a look at Ionic Push. My readers already know that Ionic provides a heck of a lot of awesomeness for Cordova developers. 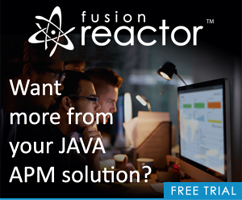 You’ve got UI elements, UX elements, AngularJS love (yes, that’s a thing), and other features like live reload on device and multi-device preview. While this is cool, they are also working on creating an Ionic platform - a set of services that Ionic apps can make use of to better enhance the functionality of their applications. 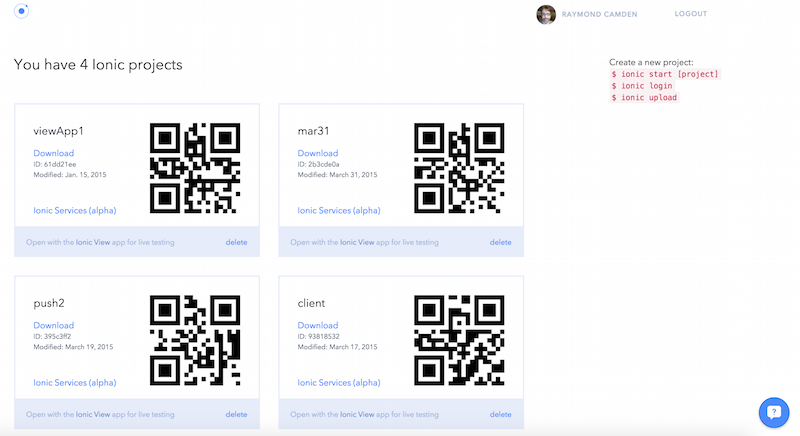 The first of these new services is Ionic Push. While not publicly released yet, you can sign up now and possibly get early access. They are slowly adding more testers to the beta over time. As a quick note, before you upload, be sure to add a platform first. There is a bug with the CLI where if you upload without a platform, it silently fails. You can track this bug here: https://github.com/driftyco/ionic-cli/issues/325. The “Ionic Services” link will not show up for you unless you are in the Push alpha, or unless you’re reading this in the future when the feature is actually released. 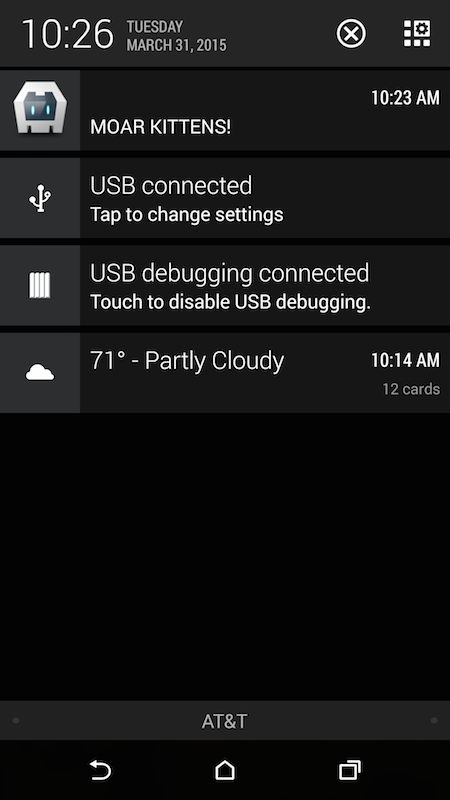 Clicking that takes you to a dashboard for your app. At this point, you can simply follow the docs to get working. I’ll cover the high level details to give you an idea of the process, but again, this is early, and you can expect some things to change in the future. Your API key is back at the dashboard, as well as the app id, and you can also find the app id in the file ionic.project at the root of your project. Ok - so at this point - you can test on a device (this may be obvious, but I swear I forget half the time - you can only test push on a real device). You want to use your Chrome Remote debug to pick up the registration ids sent back. This can take about 10 seconds or so. So - that’s push. It still feels a bit rough to me, but as I said, this is an early build of the service. When I first tried to get this working, it took me a while to get things setup, and I can see that documentation updates have already been made to help correct the issues I ran into. If your interested in checking this out yourself, don’t forget you can register now!